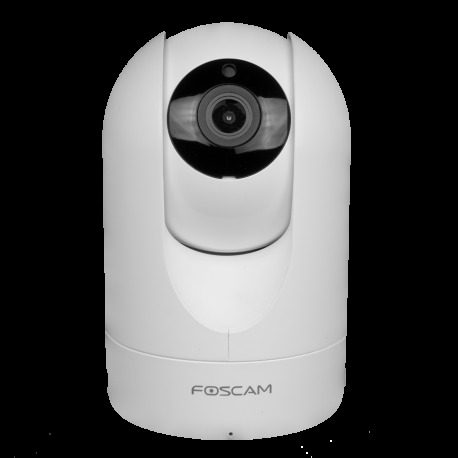 The new Foscam R2 IP camera with a new design with 2.0Mpx resolution at 1920x1080, is designed to guarantee a resolution of 2 megapixels. This new IP camera model Foscam R2 , is capable of storing in a Micro SD card up to 64GB both images and video. 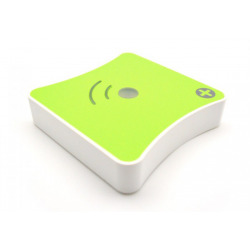 In addition to being able to connect via ethernet cable you can also connect wirelessly via wifi. 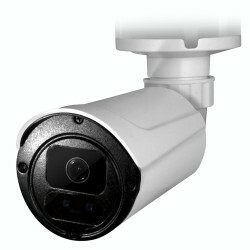 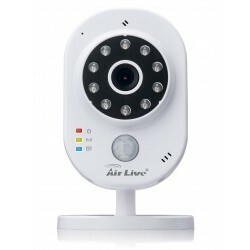 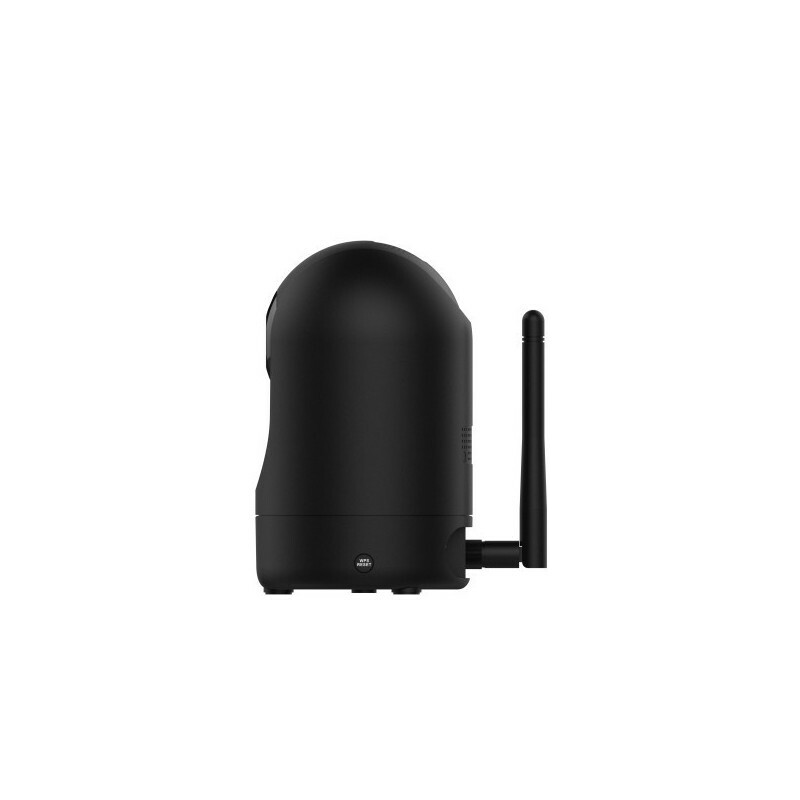 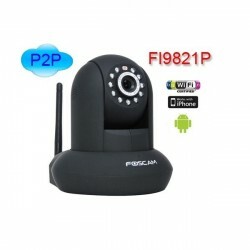 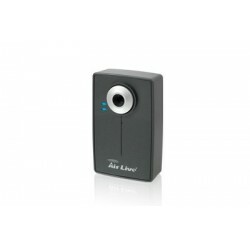 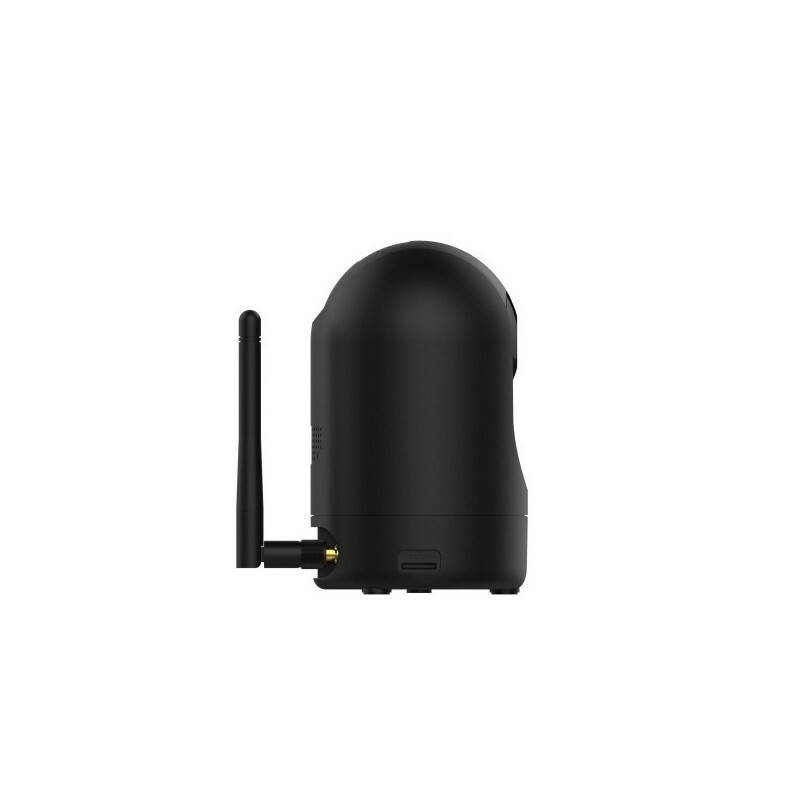 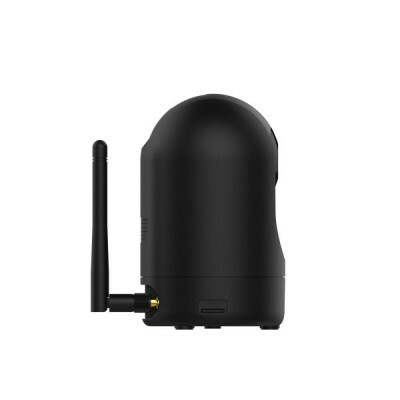 It has P2P function and has a range in infrared night vision of up to 8 meters. 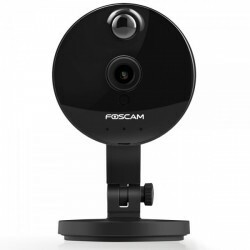 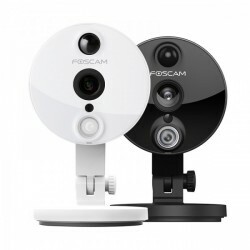 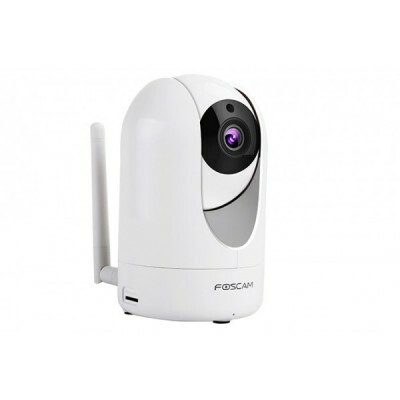 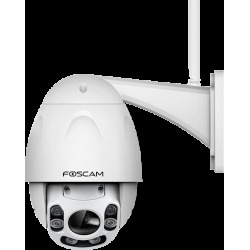 Foscam IP cameras are fully accessible from the internet and compatible with Mac, Windows, iPhone, iPad, Android. 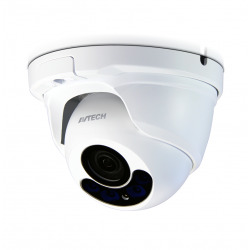 This IP camera has motion detection, night vision and alarm alert by email. 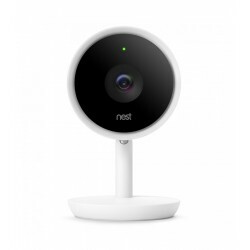 It can be used as a complement to your home security system. 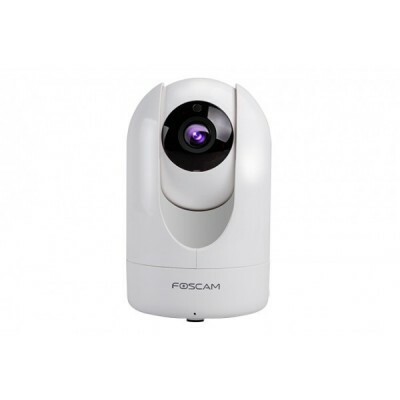 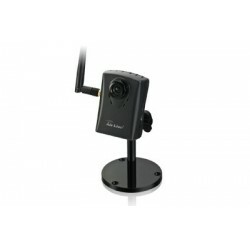 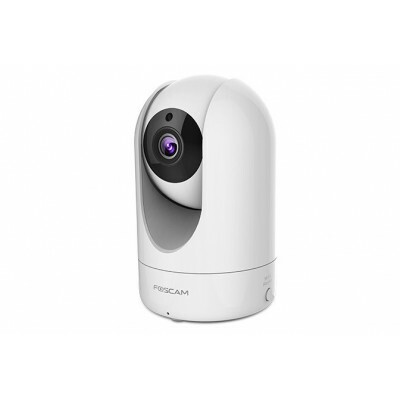 The IP camera Foscam R2 is a surveillance camera for indoor use. 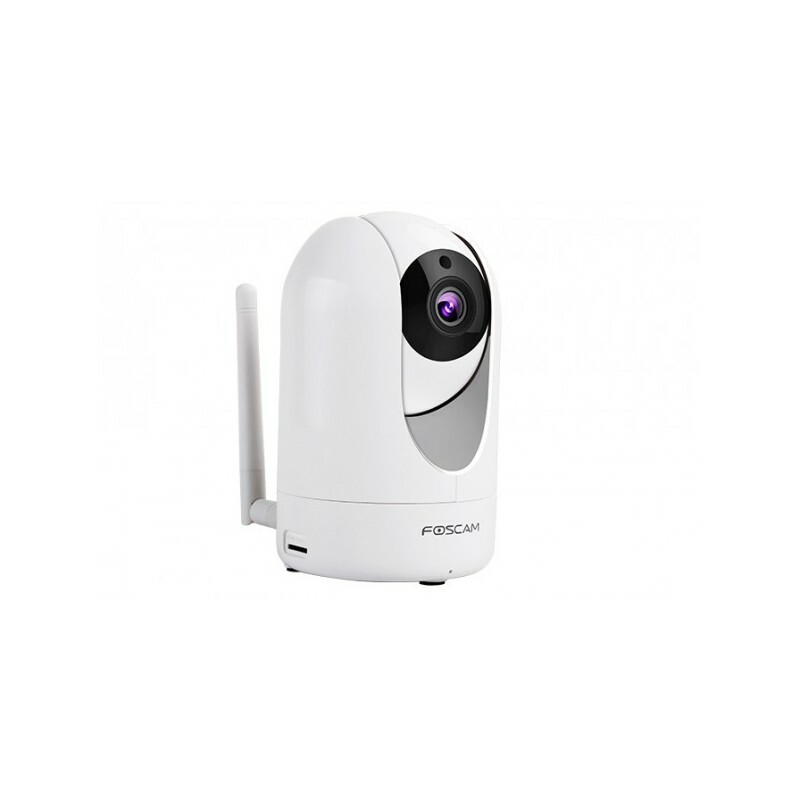 It offers high resolution and high performance. 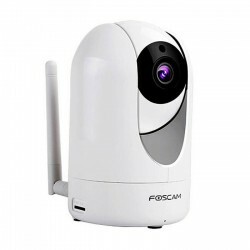 Its IP technology allows you to use the resources you already have in your connected home and your digital life: Internet, WiFi, smartphone, etc. 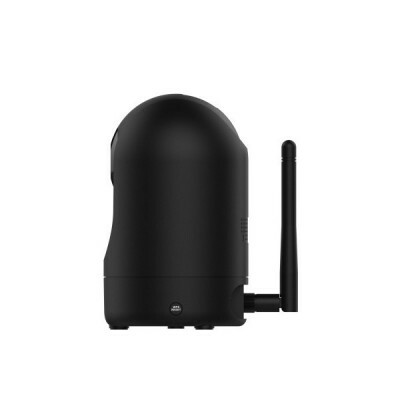 offering cheap installation costs and allowing access from anywhere in the world connected to the Internet. 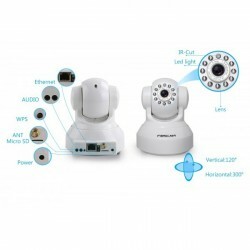 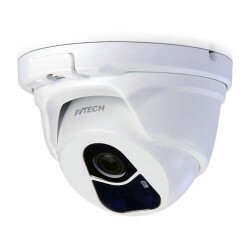 It is an IP camera with an exceptional price, that is, it is a cheap IP camera for what it offers for its functionality and technical specifications. 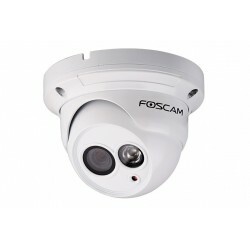 An economical Foscam camera, but a winner in any comparison for its performance with other high-end IP cameras. 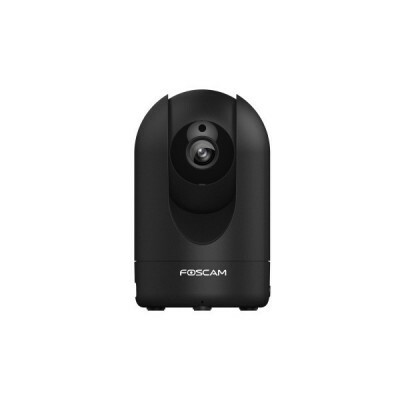 Its 2.0 megapixels (FullHD) allow viewing and recording images in high definition. 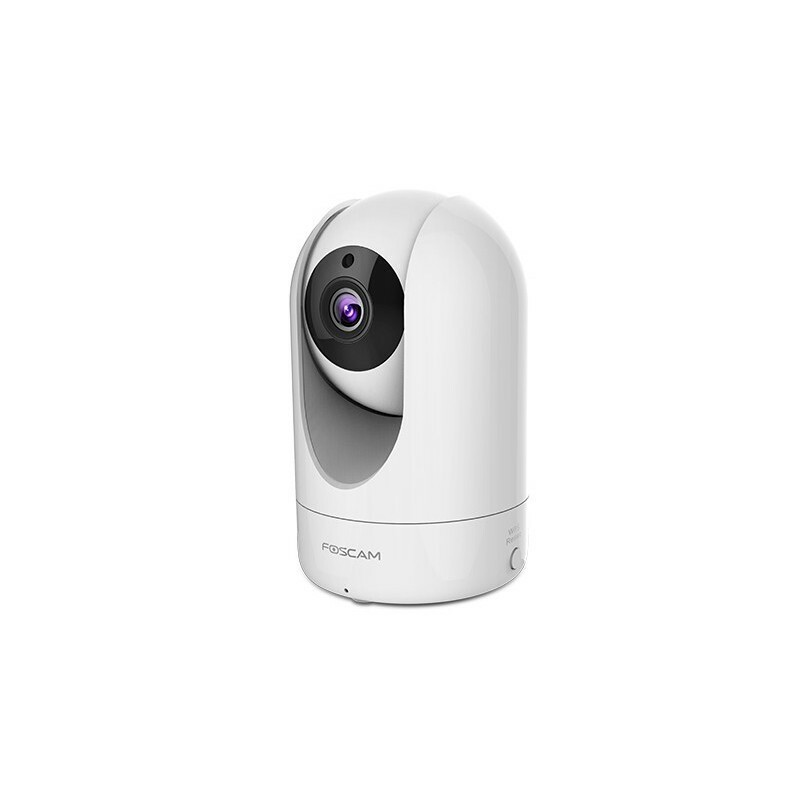 It has a wide angle of view (110º) and also has robotic movement (300º horizontal and 100º vertical) with which it is able to visualize a quite extensive area. 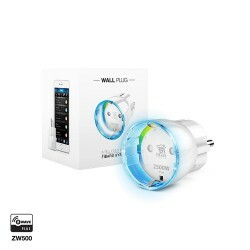 The connection is simple as it is done wirelessly by WiFi and only requires power with its power supply included. 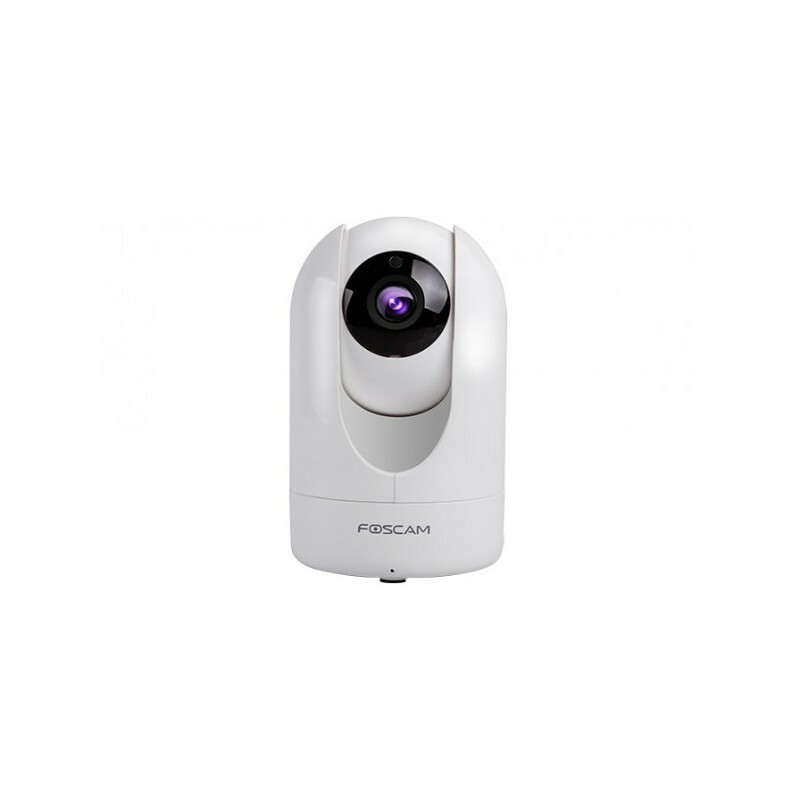 If for the needs or for pleasure you prefer to connect it by standard network ethernet cable, you can also do so. 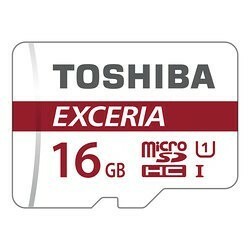 It has a built-in microSD slot with capacity for cards up to 64 GB. 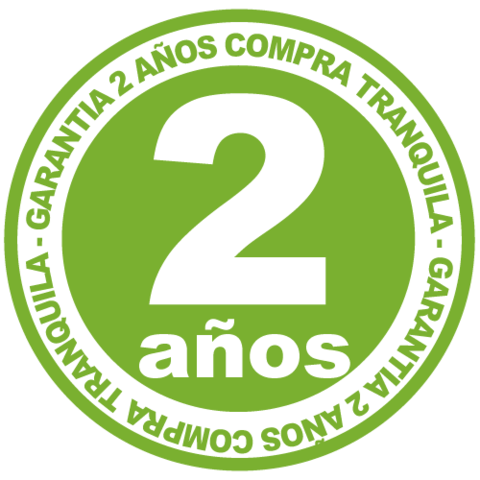 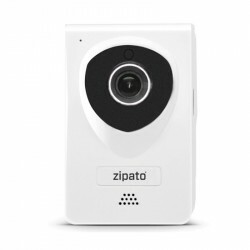 which would allow to store a recording of more than 35 continuous hours in FullHD, with autoreciclaje of the space of the card; the recording can be extended if we lower the resolution, with which we could record up to 15 days continuously. 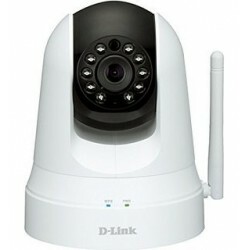 It has infrared LEDs for night vision in the dark. 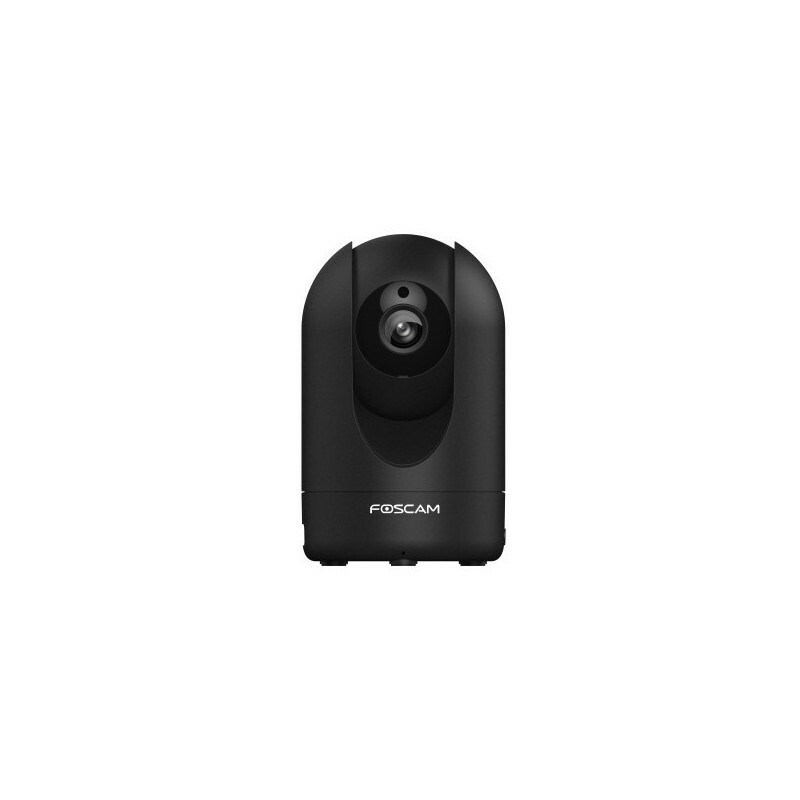 The presence sensor (PIR) of the Foscam R2, allows to detect infrared changes in the scenario it visualizes, in many cases avoiding false alarms. 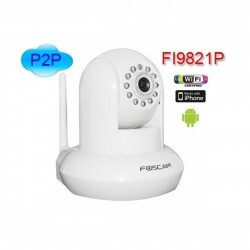 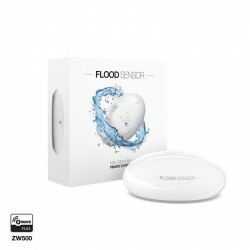 It is compatible with multiple Apps for Android and iOS (iPhone, iPad, ..), allowing to view images remotely, move the camera, activate recordings, check alarms, etc. 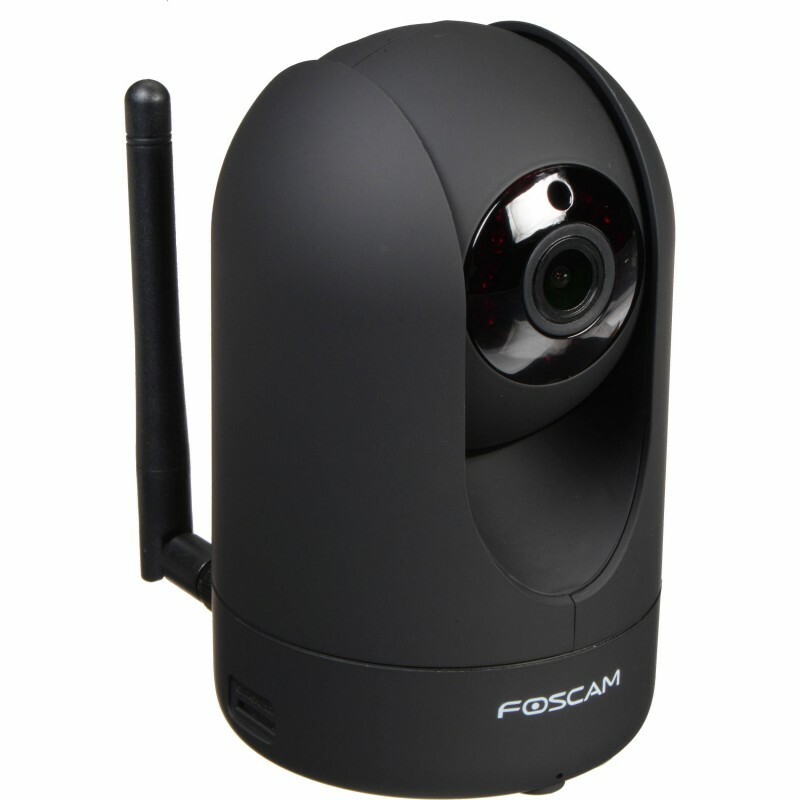 It has bidirectional sound, so we can talk through the IP camera and also listen to the ambient sound it picks up with its microphone. 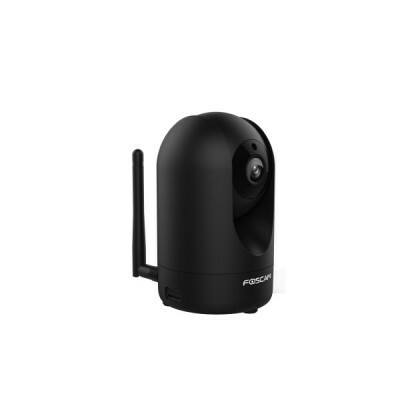 The alarms generated by presence detection are of different types: recording, audible sound, sending emails with attached images, sending images by FTP, etc ... The IP camera Foscam R2 complies with the ONVIF standard, being compatible with numerous software , systems and recorders ONVIF compatible. 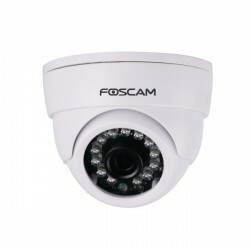 The manufacturer of IP cameras Foscam, offers indefinitely and free of charge the dynamic DNS service (DDNS), which allows access to the IP camera with a unique Internet address, regardless of whether or not our public dynamic IP changed by our provider of Internet in each new connection of our router. 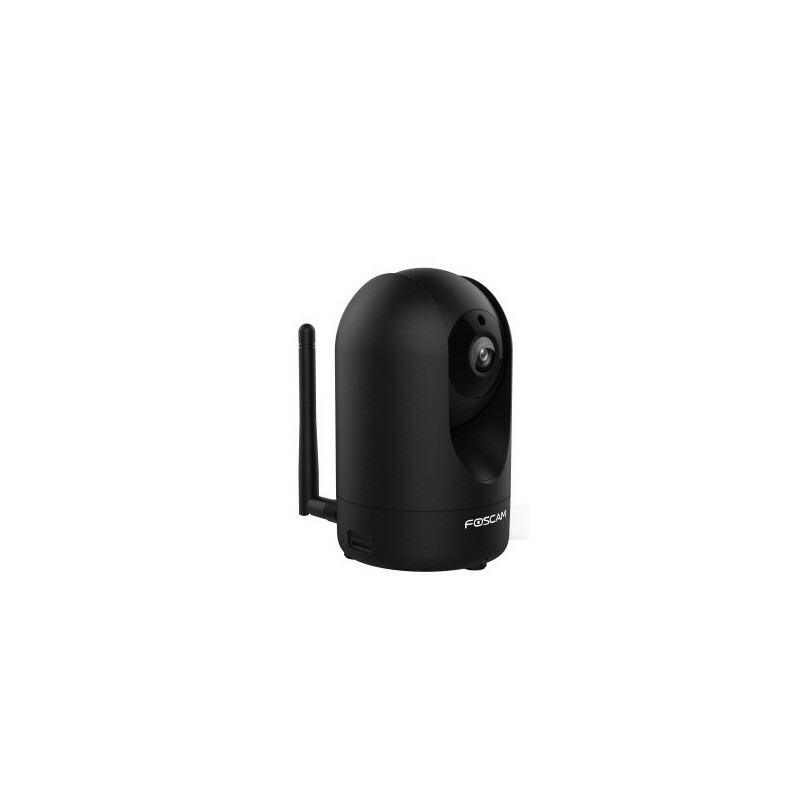 It is an easy-to-configure surveillance camera for inexperienced users, thanks to P2P, which avoids having to open ports on your router; also if you prefer, you can use a classic configuration mode of any IP device for a fully customized control. The IP camera Foscam R2 also has a new sensor called Ambarella , with better performance and performance.